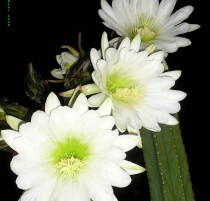 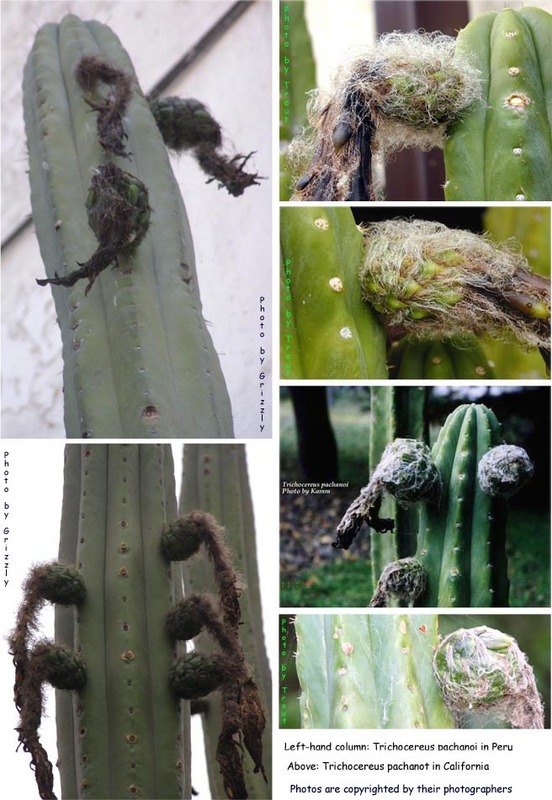 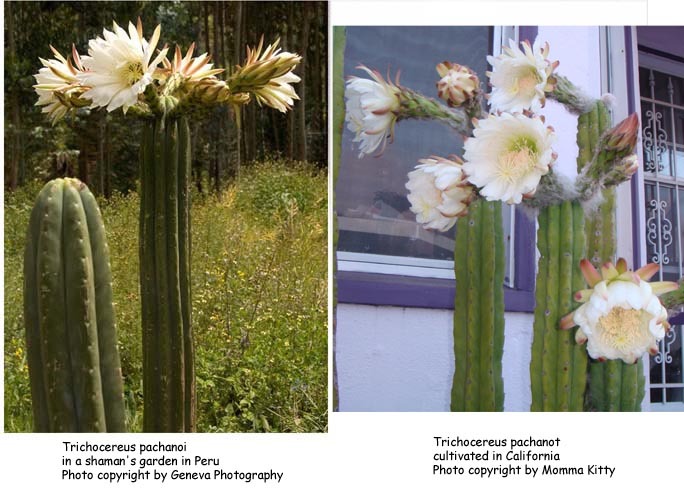 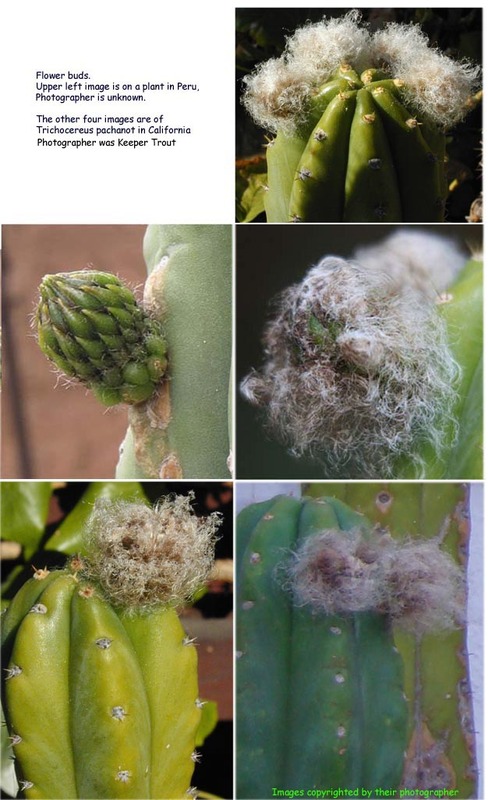 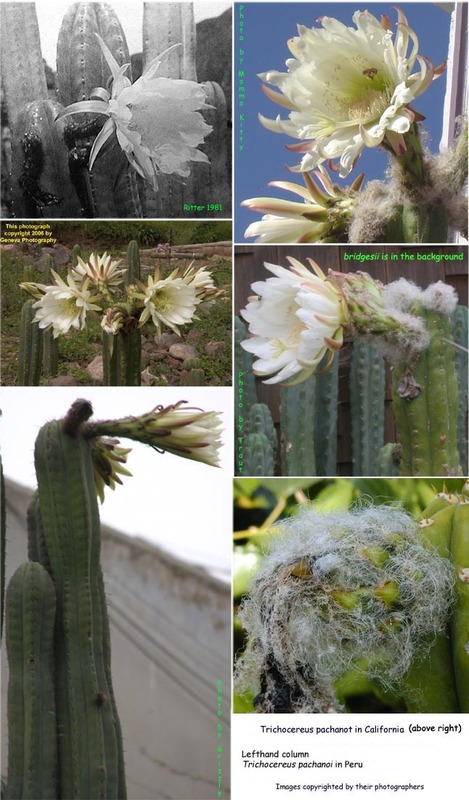 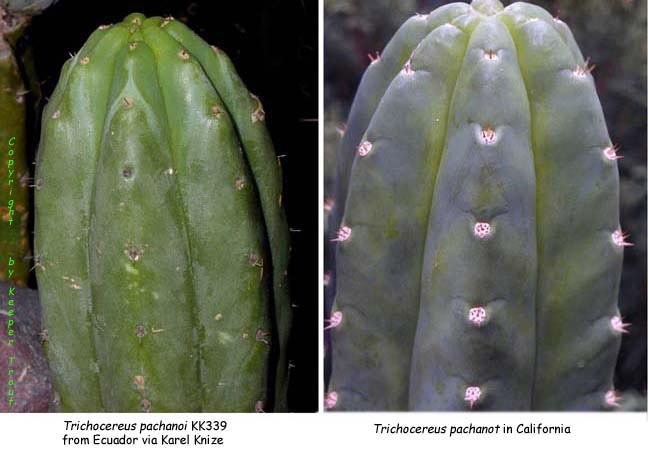 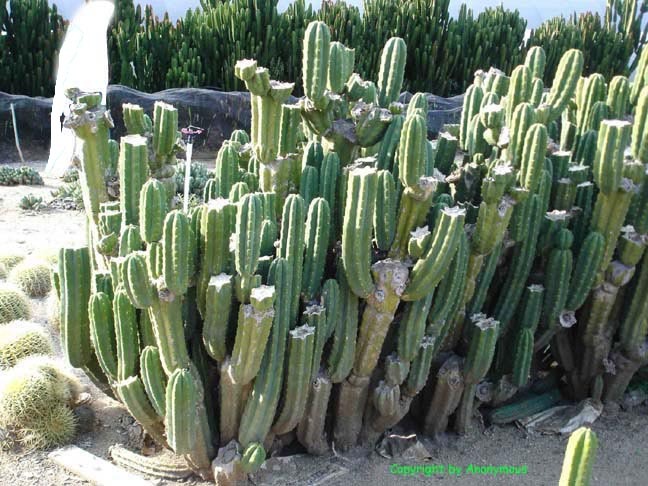 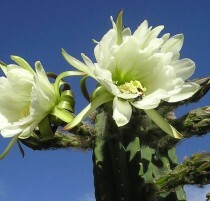 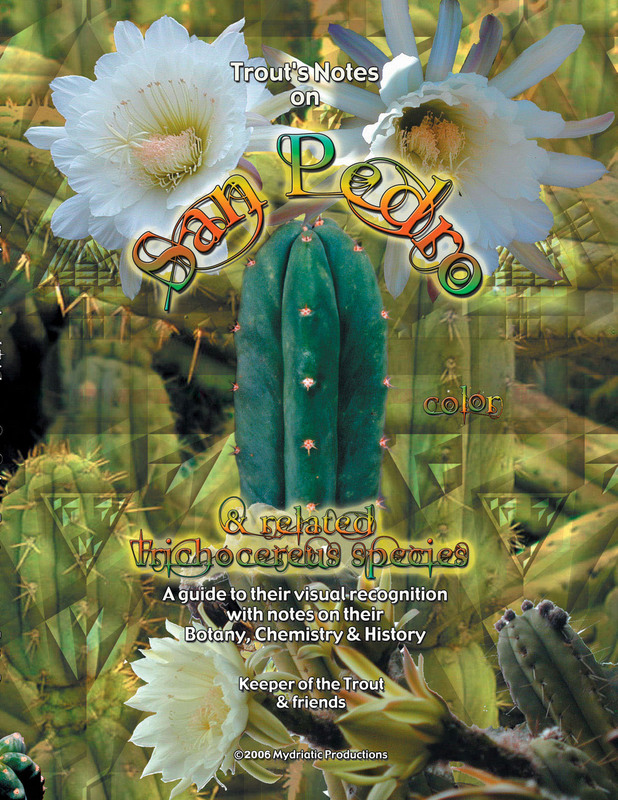 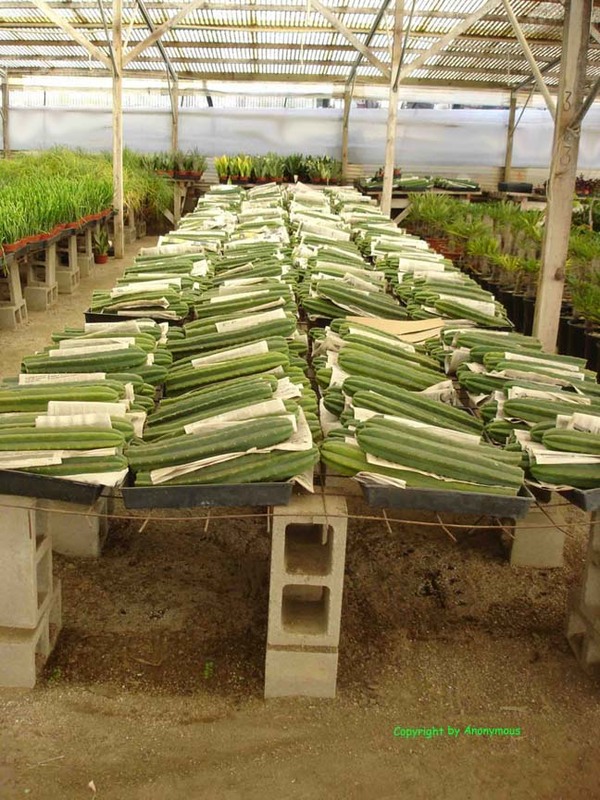 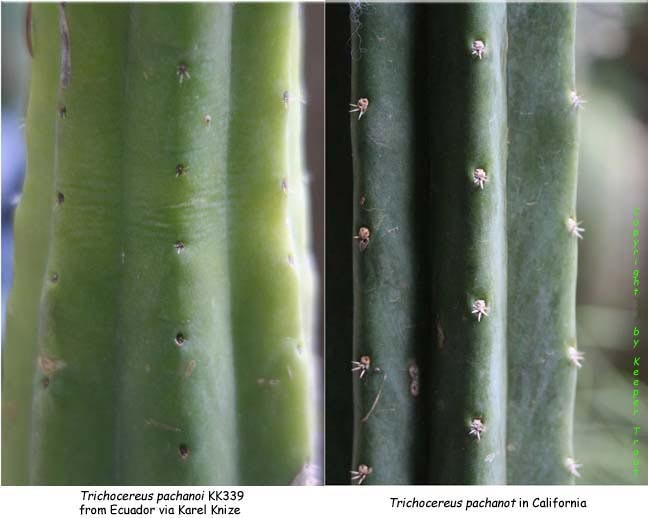 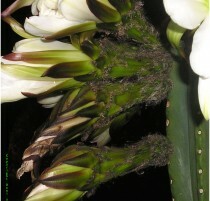 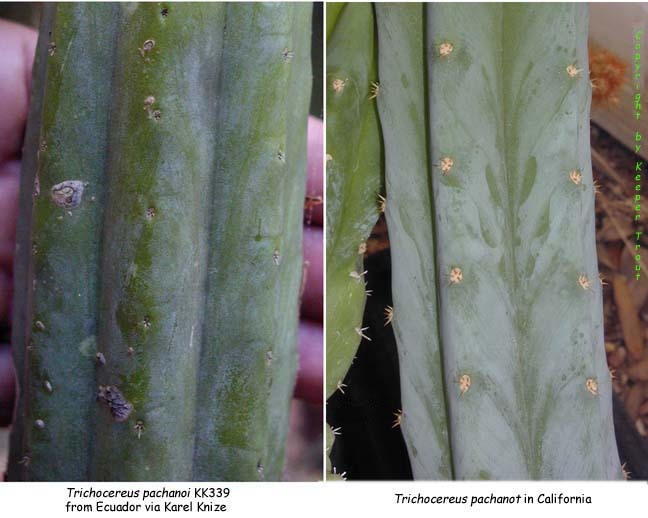 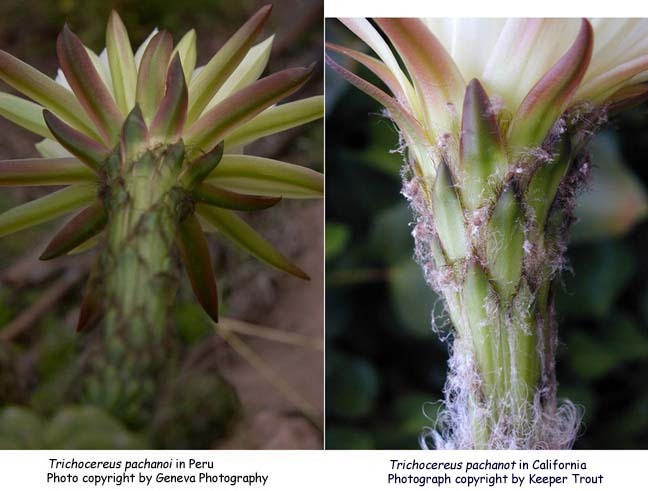 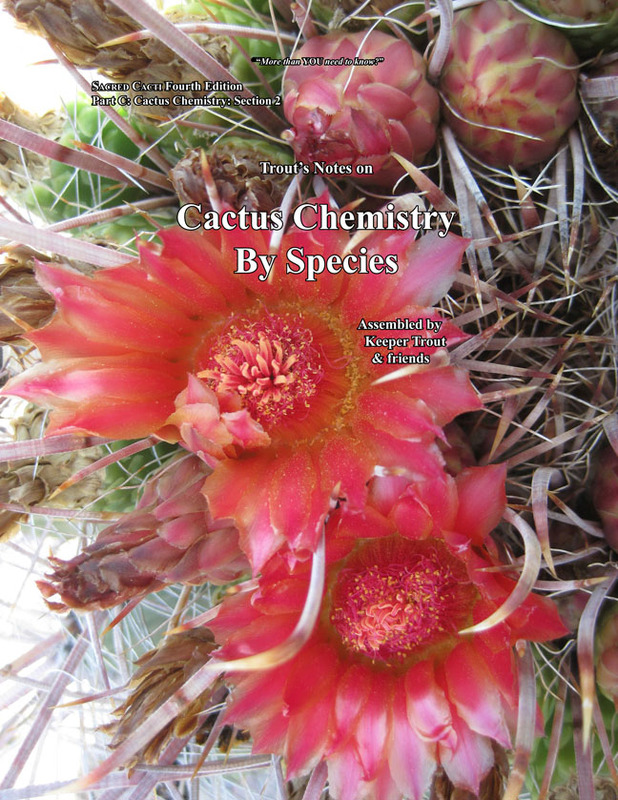 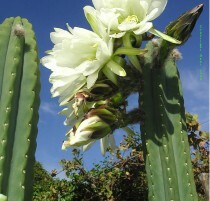 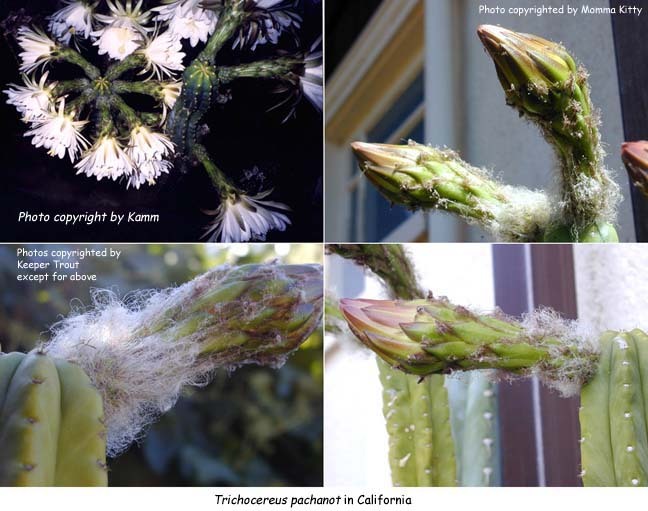 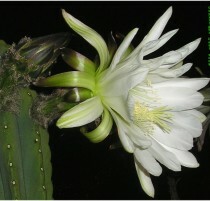 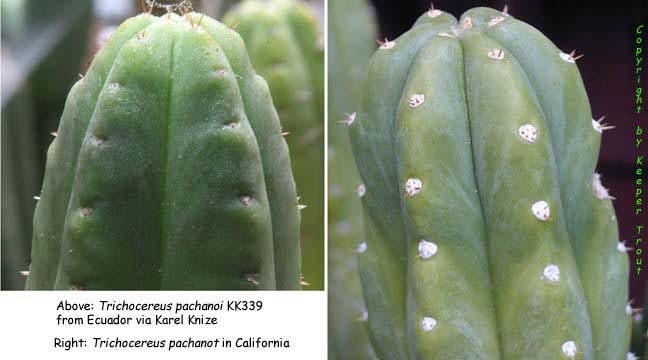 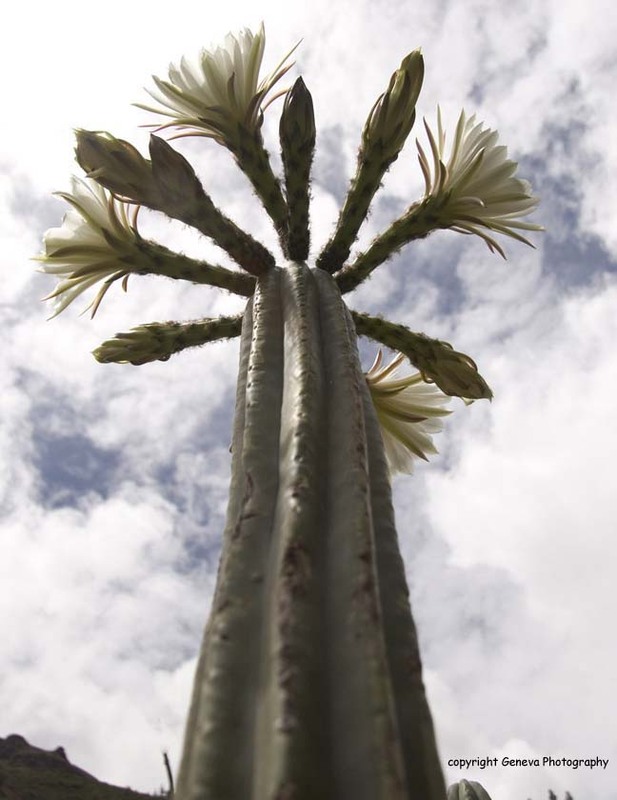 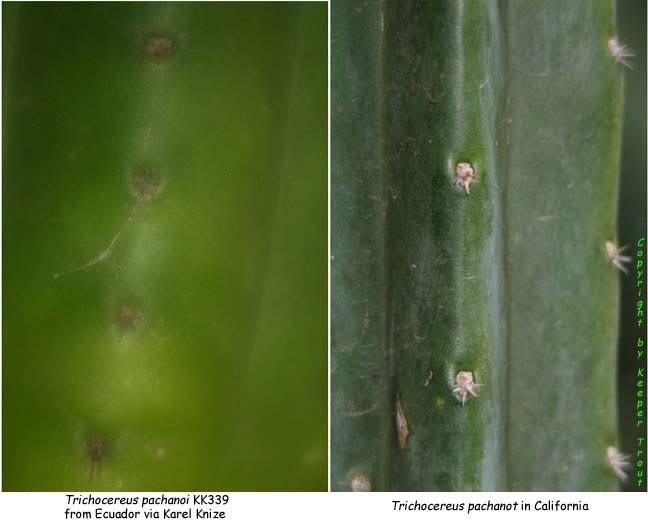 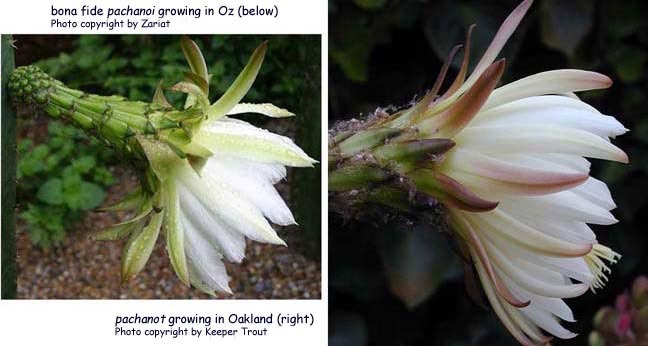 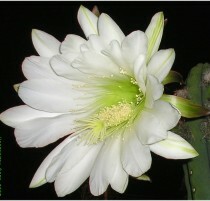 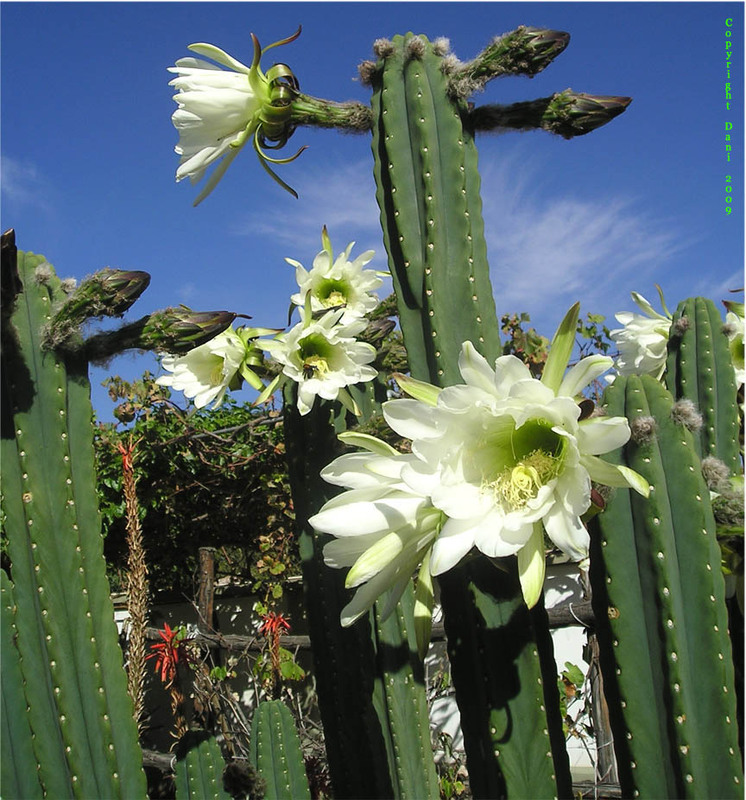 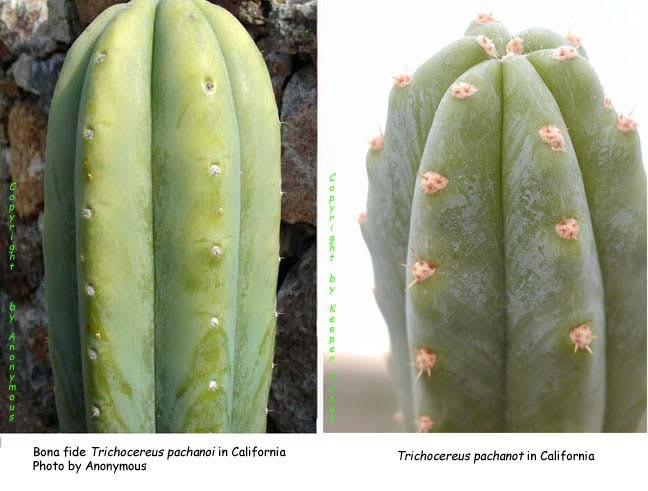 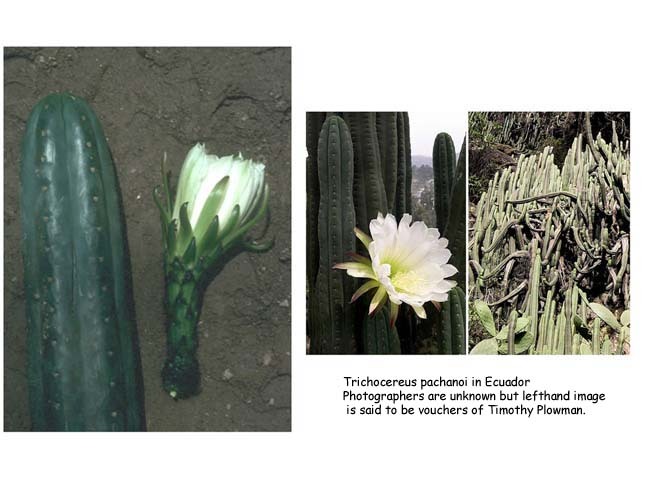 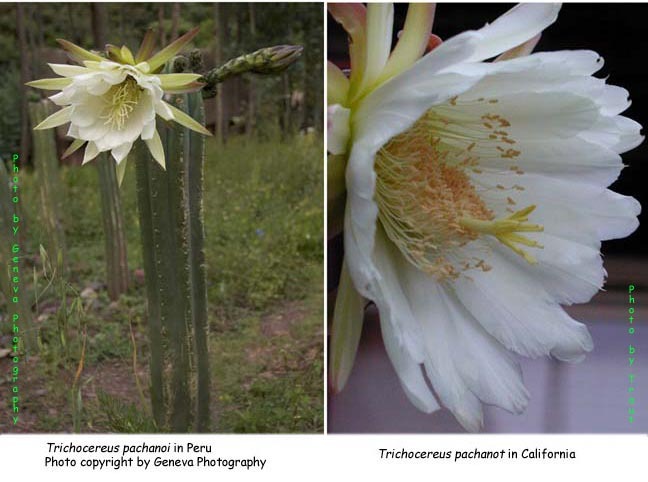 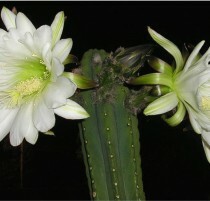 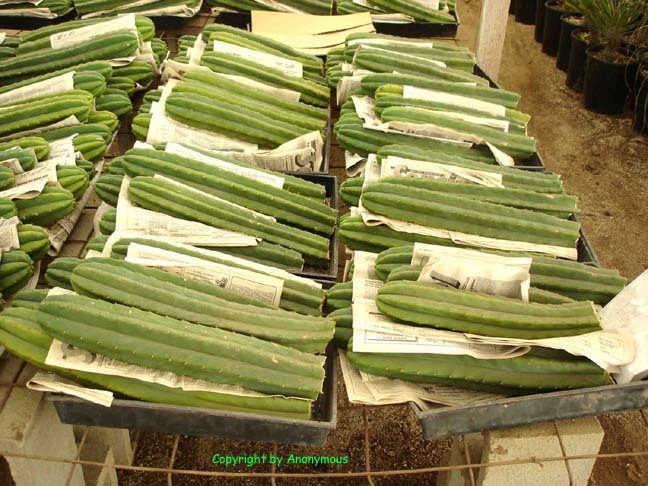 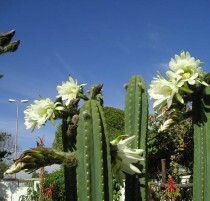 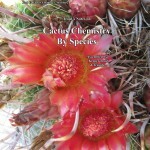 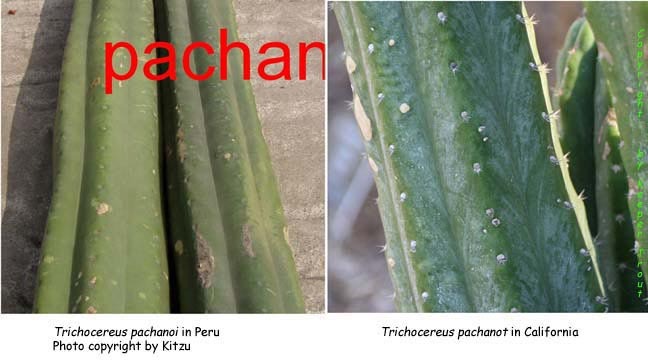 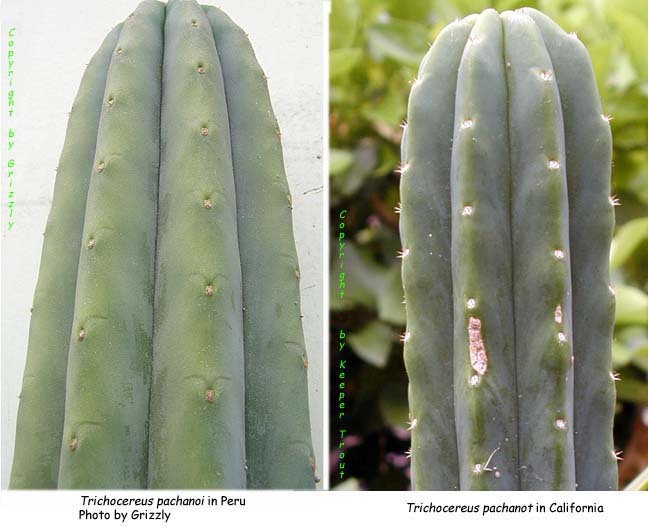 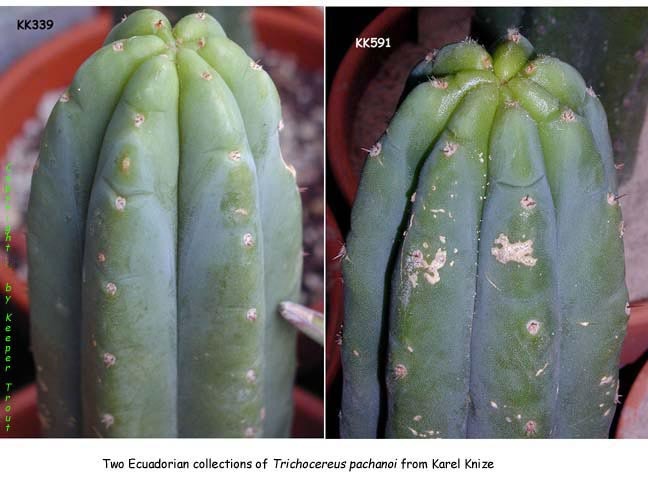 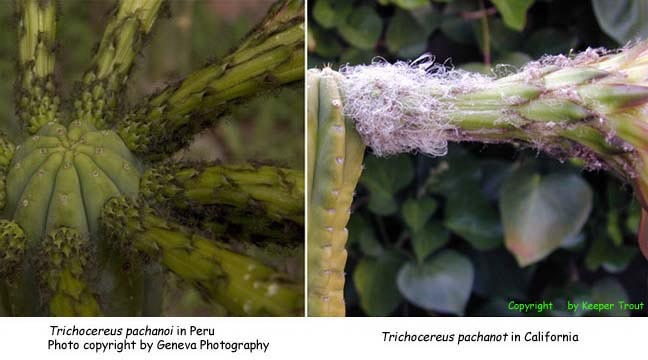 Cochabamba, Bolivia holds at least one fascinating Trichocereus pachanoi form. 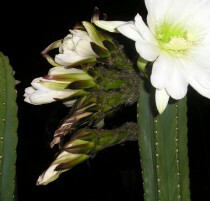 These are apparently propagated by a convent. 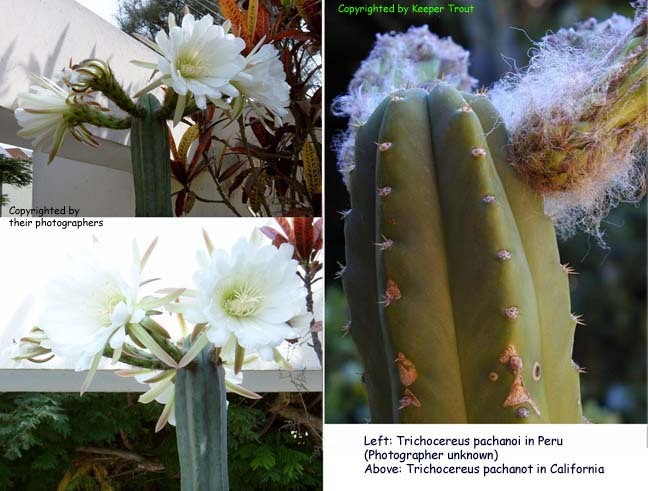 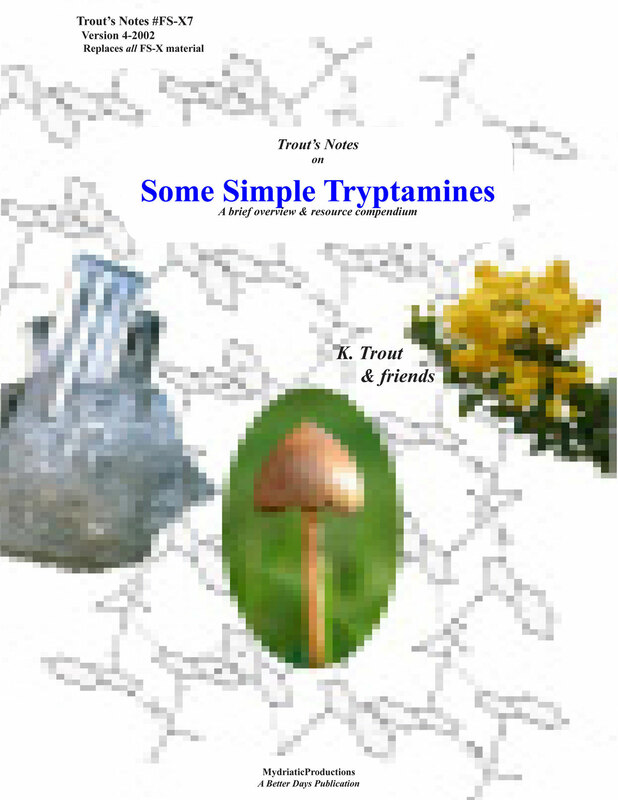 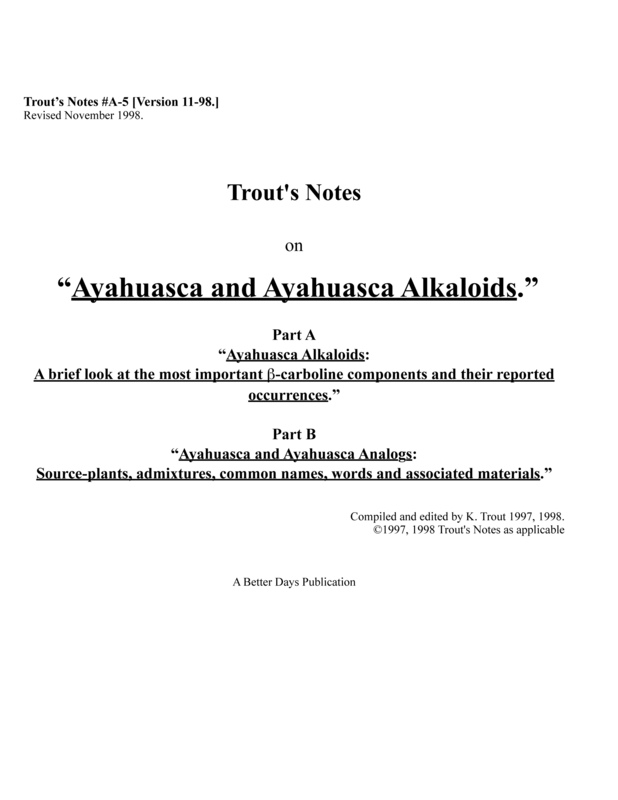 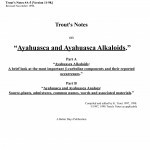 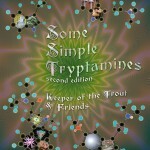 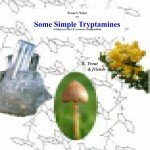 The following images are enlargements of sections of detail on several of the images above. 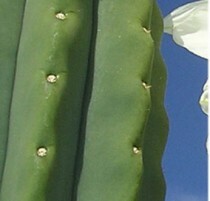 Photographs are copyright by Dani; reproduced with permission. 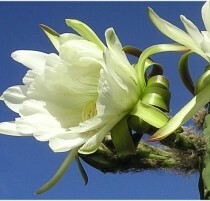 and for obtaining permission for their inclusion!